After getting so many of y’all asking where our necklaces are from that we layer, we thought we would do a post on our favorites! We love layering dainty necklaces together for a fun, layered look. 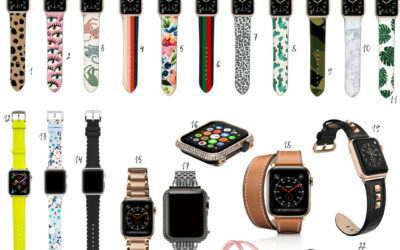 We usually pick ones out that are adjustable, or ones that are different lengths, that way you can layer them well. 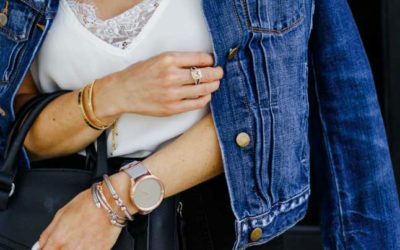 Shop our favorite dainty necklaces below! Click each necklace to shop directly! Click HERE for some more affordable dainty necklaces! 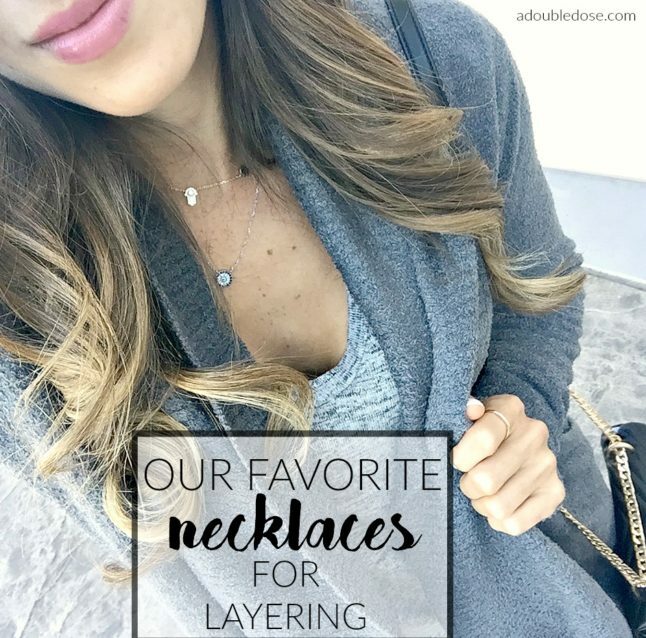 Here is how we usually like to layer our necklaces! In this one, we layered this choker with an evil eye necklace and a hamsa necklace. They are all dainty, and different lengths, so it works really well! In this one, we paired this evil eye necklace with a hamsa necklace with a basic v-neck tee. We usually will layer two different pieces that are different lengths! 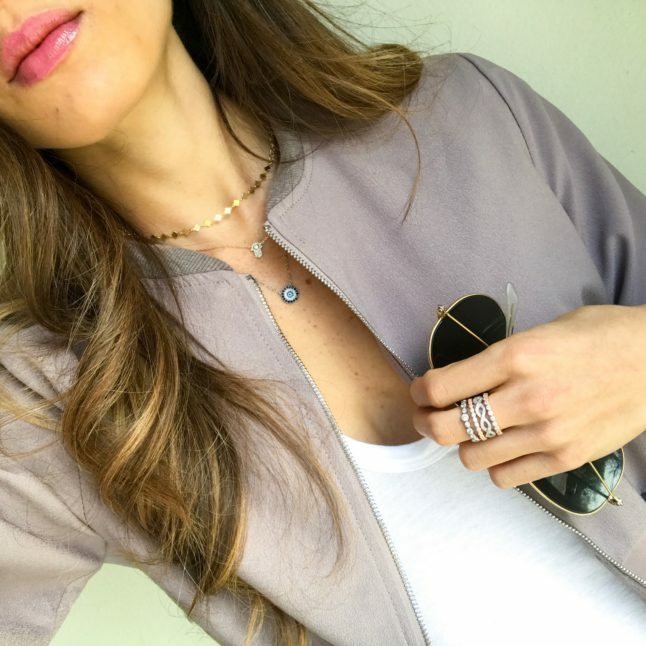 [show_shopthepost_widget id="2530739"] After getting so many of y'all asking where our necklaces are from that we layer, we thought we would do a post on our favorites! We love layering dainty necklaces together for a fun, layered look. We usually pick ones out that are adjustable, or ones that are different lengths, that way you can layer them well.